Official Randomizer name for a cave in East Death Mountain shaped like a spiral. Contains one item. 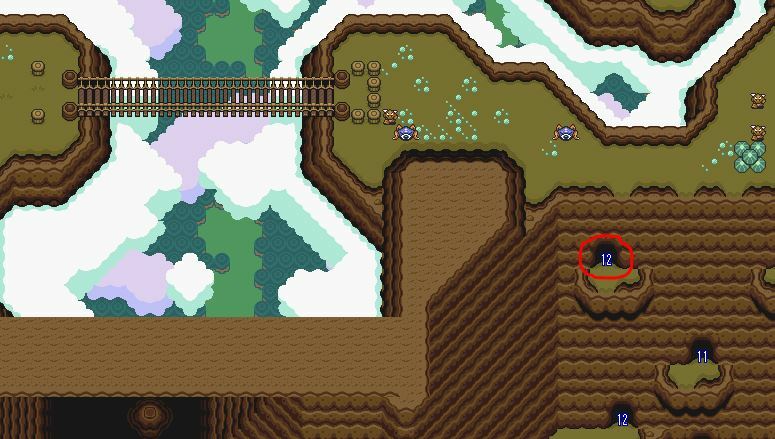 To enter Spiral Cave, drop down to the cave entrance ledge using the westernmost opening in the screen to the west of the Light World Turtle Rock portal (aka east of the long bridge blocked off by pegs). 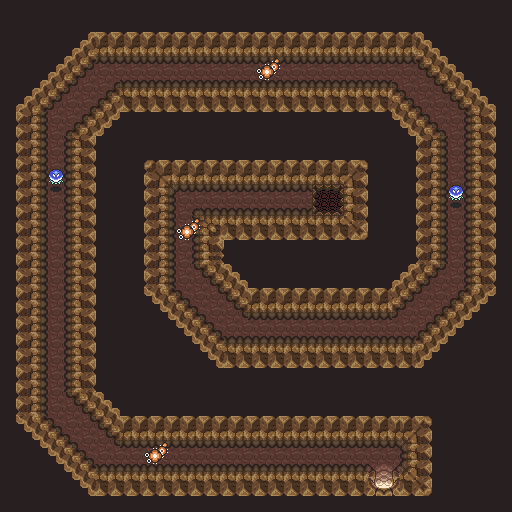 View the map below for a more specific depiction of Spiral Cave’s entrance. Entering Spiral Cave from its lower entrance will not give you access to the item since you need to drop onto a ledge to get it. You must enter by dropping onto the entrance ledge from above. To access East Death Mountain, which contains Spiral Cave as well as Paradox Cave, you need either the Mirror and Hammer to access it from the west, or the hookshot to access it from below through Paradox Cave. 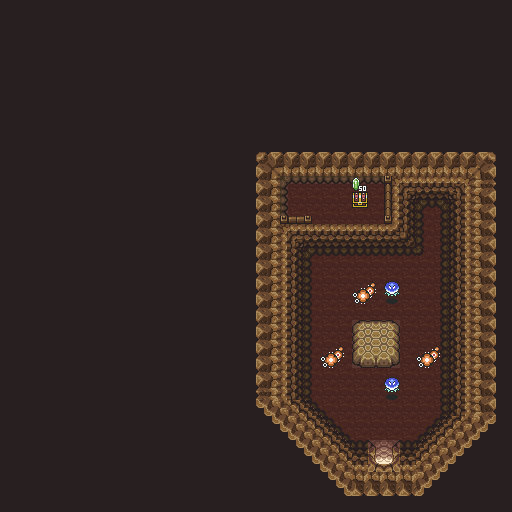 And of course, either the flute or the lantern are required by the logic to access Death Mountain (though many players will have no issue navigating through Death Mountain’s dark rooms. Spiral Cave is no fun without the Pegasus Boots.